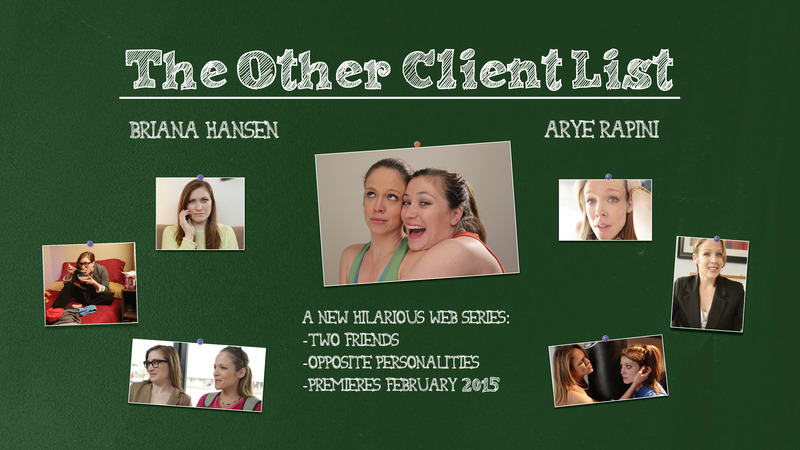 I’ve mentioned it before, but I wrote this webseries called The Other Client List. I’m currently working on producing it with my awesome production partner Arye Rapini. I’m really excited about the project because it’s a combination of so many things I love: Projects, collaboration, comedy, jokes, silliness, writing, acting, Arye… and FITNESS! Anyway, we’re going to have some fitness elements involved any many of the episodes (obviously). So before we start producing I’m going to work out even harder. Because the creativity is inspiring the fitness and visa versa. It’s a perfect little symbiosis! HURRAY!